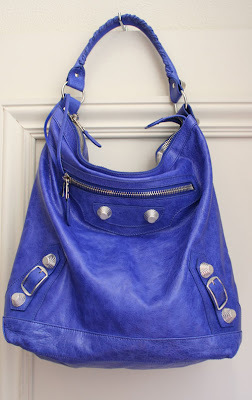 I was reading Cult Status's blog and noticed an entry on new arrivals of 2010 Balenciaga bags. Here's a picture of an Outremer GSH Day, which I think it's a very bright blue, much like 08 Electric Blue but less bold and "electric". I think Outremer will be a definite hit this season. Also on their shopping site, it looks like I've spotted a Sorbet Covered Giant Hardware Flat Clutch, and this is also a very pretty combination. It seems a little brighter than 2009 bubblegum with maybe a hint of purple undertones. I don't own any covered hardware items yet, but hope one day to! 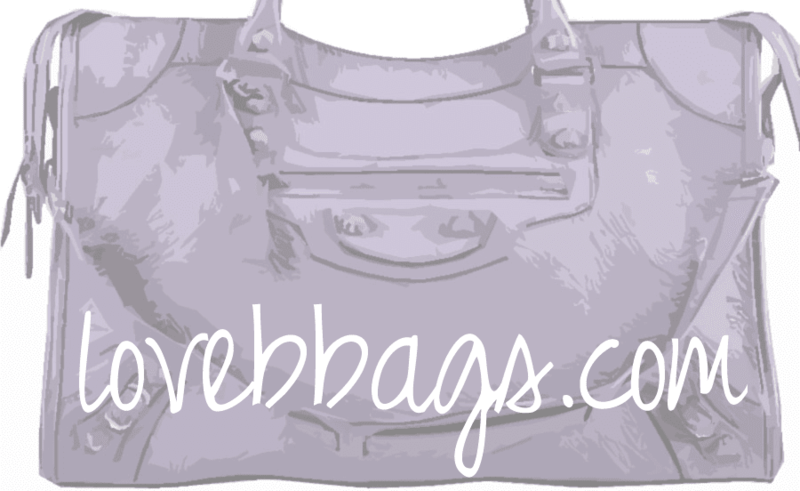 Check out Cult Status blog here.